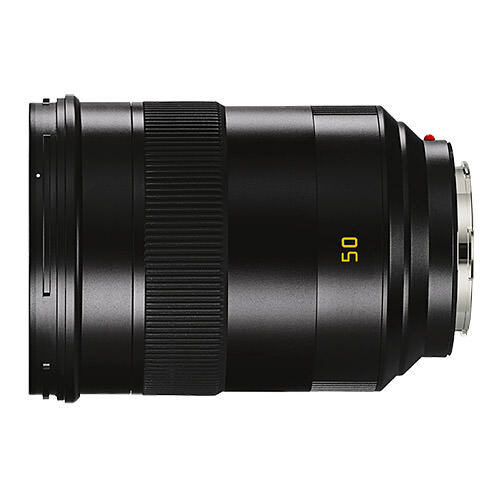 Lens Description: The Leica Summilux-SL 1:1,4/50 mm ASPH. is designed to deliver maximum optical performance and establishes new benchmark standards in terms of sharpness. Thanks to internal focusing, the overall length of the lens remains unchanged when focusing.